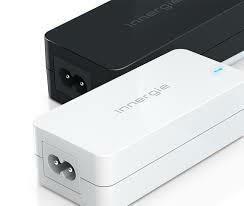 Innergie laptop chargers upto 65w, excellent quality supplied with the correct tip for your laptop. Made by DELTA the finest manufacturer of chargers in the world. Mail us on info@microstar.co.za with your laptop model and we will quote you.